Trying to reclaim unclaimed property? 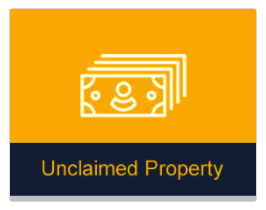 If a bank or company has property which is unclaimed or abandoned for a period of time, Michigan law requires the property be turned over to the State (more on that here). But, how do you find out if you have unclaimed property and how do you reclaim it? 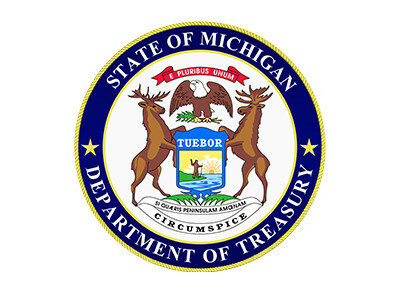 Simply visit the Michigan Department of Treasury’s website and choose the yellow box noted as Unclaimed Property. There is a rectangular box with Search for Your Money. Type your name or business name and Search. If there is unclaimed property for the name or business, a screen will show up with the name, property number and from whom the property was transferred to the State of Michigan. If you believe that the property belongs to the name/company, an initial inquiry form (Form 3433 – Unclaimed Property Inquiry) must be filled out, notarized, signed and mailed to Michigan Department of Treasury (Attn: Unclaimed Property, P.O. Box 30756, Lansing, MI 48909). The claimant will also have to provide copies of documentation proving the identity of the individual/company. If your name differs from how it appears on the Unclaimed Property website, legal documentation supporting the name change is necessary. For example, marriage license if married and name changed. Instructions for Form 3433 are on page 2 of the form and include types of claimants and required documentation. The claimant should include the property owner’s name as it appears on the Unclaimed Property web search and property number(s). List all former Michigan addresses used by the property owner. If there are additional properties which belong to the property owner, they will be added to the claim. Allow 120 days for processing from the date the form was mailed. A formal claim form may be required to provide additional documentation. Below you’ll find a few resources to help you through the process of reporting unclaimed property. It is not our intent to cover all the details related to unclaimed property but to make you aware of the basics of reclaiming it. If you need further assistance, please contact our team and we would be glad to provide further guidance. Meet CPA, wife, mother and dirt bike fan, Susan Maas! This North Dakota native and Western Michigan University Alumnus enjoys places like Traverse City and sharing a favorite Mexican meal. 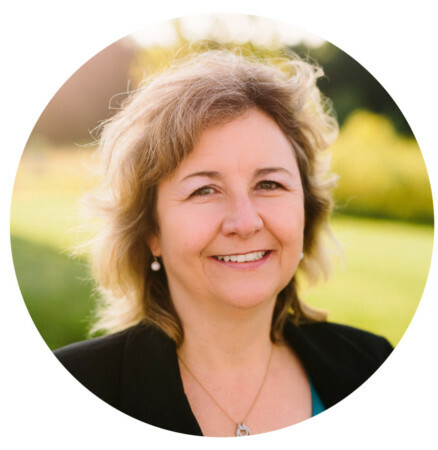 Check out Susan’s expertise and credentials, then connect to see how JVTR can be of service!